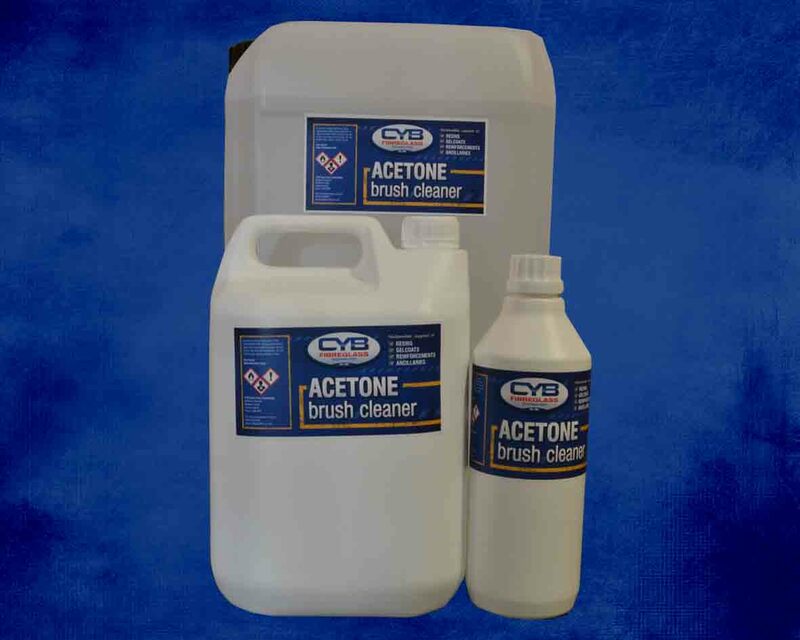 Effective cleaner for removing uncured resin from tools and equipment. Not to be used for cleaning hands. Keep in sealed container as it is hazardous and evaporates quickly.